In a place not far from Ahmedabad, there is an ashram or cottage that was set up by the ‘Father of the Nation’-Mahatma Gandhi-after he came back from South Africa in the year 1915. 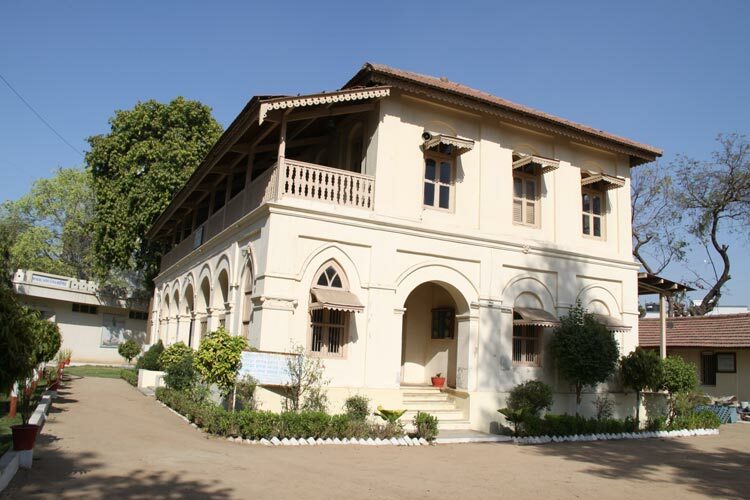 This bungalow or chalet located in Paldi on the outskirts of Ahmedabad is known as the Kochrab Ashram. Gandhi established the ashram with twin objectives-to make the cottage the hotbed of his Satyagraha movement or campaign, and to form a body or organization of workers who’d live an ascetic life as Gandhi himself led and exclusively use non-violent means to wrest freedom from colonial rule. Kochrab Ashram had a humble beginning where Mahatma Gandhi lived strictly according to the principle of ‘simple living, high thinking’. 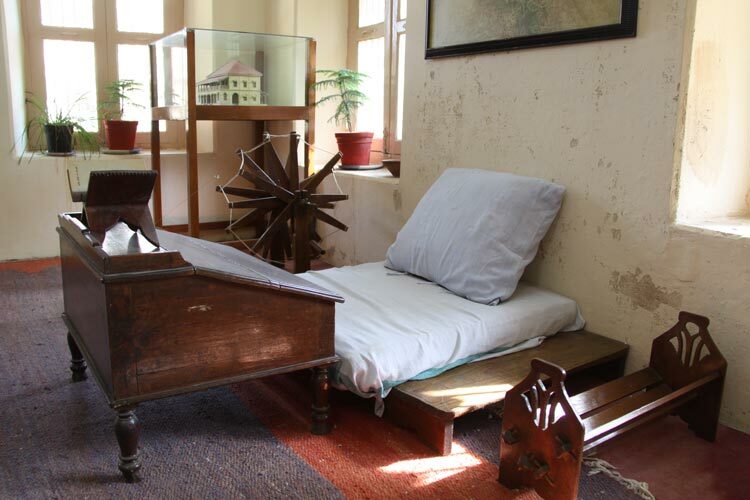 The single cottage unit gradually developed into a full-fledged rustic laboratory where the Mahatma continuously experimented with his lofty moral principles and spiritual ideals. Gandhi along with his loyal band of workers earnestly strived for raising the social status of the downtrodden, untouchables, poor, and the women. The environs of the ashram were best suited for his loyalists to promote Swadeshi as well as become self-sufficient by abiding with the principles of Satyagraha. The city of Ahmedabad was the original location of Kochrab Ashram but owing to the outbreak of a plague in 1917, Gandhi had to relocate his cottage to Paldi in rugged surroundings along the banks of the Sabarmati River. It is from this setting that Gandhi set out for the momentous 240-mile trek and took nearly a month to reach Dandi beach. This historic march which came to be known as the ‘Dandi Salt March’ spurred the entire nation to revolt against the tyrannical rule of the British. The chief tourist attractions of the ashram are the Hridaya Kunj, Nandini’-a guesthouse, Vinoba kutir, Upasana Mandir, Gandhi Sangrahalaya, and the library. The structure stands tall near the V.s Hospital on the Ashram Road in the Paldi area of Ahmedabad. The nearest railhead to the building is Kalupur Railway Station. The perfect time to tour the ashram is in the autumn and winter months as the weather is bearable and pleasant during those months. The archive is open throughout the year from 8 am till 7 pm.